BECOMING A MEMBER OF RAM IS ONE OF THE BEST DECISIONS YOU CAN MAKE FOR YOUR BUSINESS. By joining you gain access to exclusive, money saving discounts on services and programs, legislative updates and advocacy as well as valuable educational opportunities. We aim to help you grow and protect your business, promote the retail industry and save your business money. 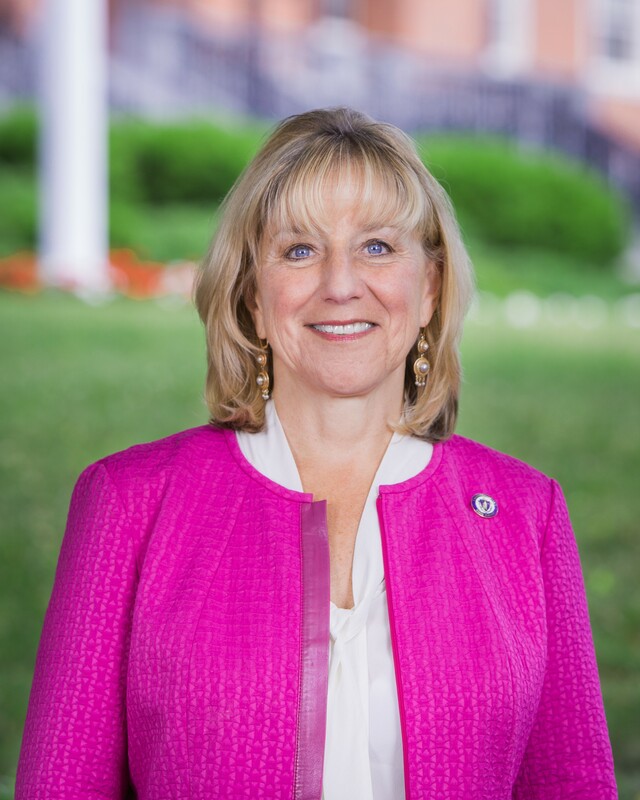 The Executive Office of Labor and Workforce Development (EOLWD) recently concluded a series for listening sessions across Massachusetts to collect feedback from the public on pre-draft regulations for the state’s new Family and Medical Leave Program. EOLWD will now review all public comments, revise the proposed regulations, and on March 29th publish official draft regulations for public comment and hearing (date to be determined). 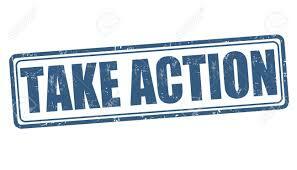 Contact your Legislators TODAY & Tell Them it’s a BAD IDEA! Unfortunately, Gov. 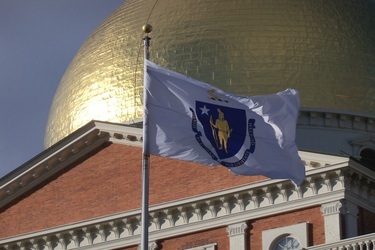 Charlie Baker’s FY20 state budget proposal proposes changes to the state’s sales and meals tax collection and remittance process. Currently, vendors collect and remit MA sales tax by the 20th day of the following month. The Governor has proposed changes directing the Department of Revenue (DOR) to -- by regulation -- require a preliminary remittance prior to the due date of the sales tax return, for vendors who annually remit in excess of $100,000 in sales tax. And this includes sales tax on meals, and the local option meals tax. Click here to learn more & contact your legislators. When it comes to health care in Massachusetts, there’s good news and bad news. The good news? The state recently announced that individuals who buy health care through the Health Connector, our health care exchange, pay the second lowest premiums in the country. The bad news? According to the Massachusetts Health Policy Commission, small businesses and their employees in the state have the second highest premiums in the country..
Click here to continue reading blog. No fee to attend - click here to register. 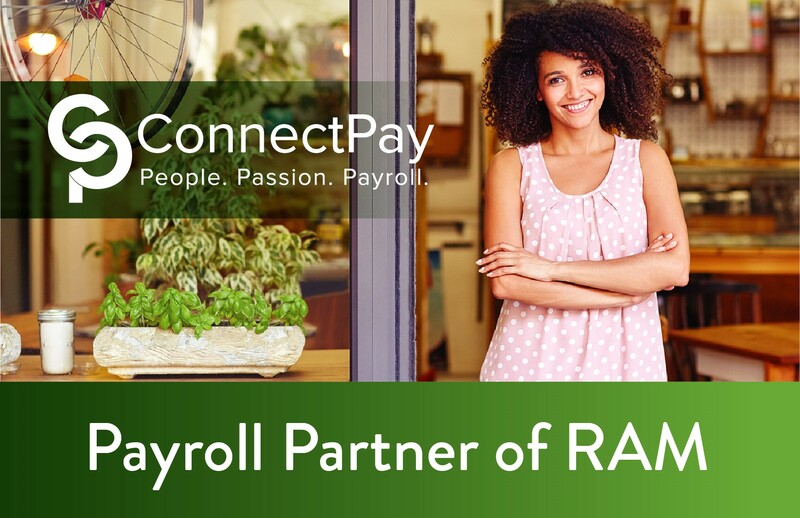 ConnectPay specializes in small business payroll. We also offer a special deal to RAM members - Cove Risk pay-as-you-go Workers' Compensation. Learn more about how we can help your business thrive! 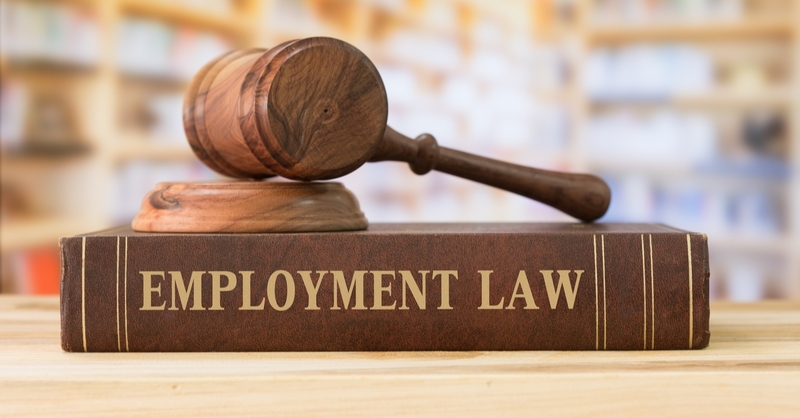 The Grand Bargain legislation passed last spring includes a number of changes to the Massachusetts Wage and Hour Law which will become effective on January 1, 2019. Click here for a table which provides a summary of the key changes you should be aware of heading into the new year. Also below please find RAM’s 2019 Retail Holiday Schedule which reflects these changes.